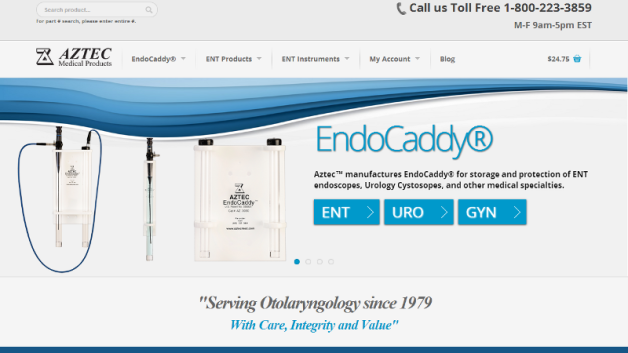 This Williamsburg VA based medical supply company came to us with a dated, hard-to-manage eCommerce website. They wanted a CMS (content management system) website they could update more easily, and be easier for their clients to use. We built them a WooCommerce shopping cart website, integrated their social media, and taught them how to manage it all.